These are not all the posts from the past year. Nor are they even the most interesting. It’s a potpourri of stuff, loosely organized alphabetically by sometimes-loose categories. 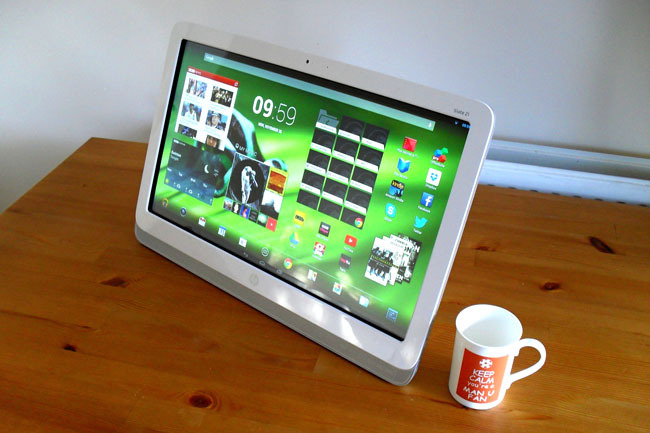 There have been several large Android slates released — from Asus and Acer and Lenovo — but none of them seem as appealing as the HP Slate 21. Unlike the others, it has a full HD — 1920 x 1080 — touchscreen, an up-to-date CPU (Tegra 4), and is meant to be a replacement for that nasty and ancient Windows box that causes people to rip out their hair for its slowness (OK, that last bit was me projecting onto everyone else; but still, I can’t be alone — this is why tablets are selling more than Windows). It’s a desktop replacement by itself, not some bizarre Android add-on to a Windows 8 box. Unfortunately, HP seems to be keen to release products no one in their right mind would buy. They crippled that powerful Tegra 4 by shackling it to just 1GB of RAM and a stingy and unbelievable 8GBs of internal storage! All this leads back to trust. Billions of people let Silicon Valley into their daily lives and they hug it close. They trust our products to find information, to get work done, to talk to each other, to buy and sell stuff, and to have fun. That trust is a decades-old endowment built up by inventor-founders from Robert Noyce and Gordon Moore through to the present day. The magic of compound growth works in our favor when trust is accumulating. But now we are making trust withdrawals every day as people around the world learn how the NSA has woven surveillance, search, and seizure into and around our products. This is the painful flip side of compound growth: the trust withdrawals compound too. Americans are brainwashed into worshipping the very systems that use them like animals. That statement from Umair Haque opened my eyes this week. And now this: Publishing isn’t dying…it’s just changing. Here is the best part: Receiving covers from more then 60 designers and being able to give advice along the way only cost me $290. Now we have e-sweatshops. Where everyone with a spare buck to spend can sit back and dangle that dollar and watch — as fun! — desperate people claw at each other to grab it. 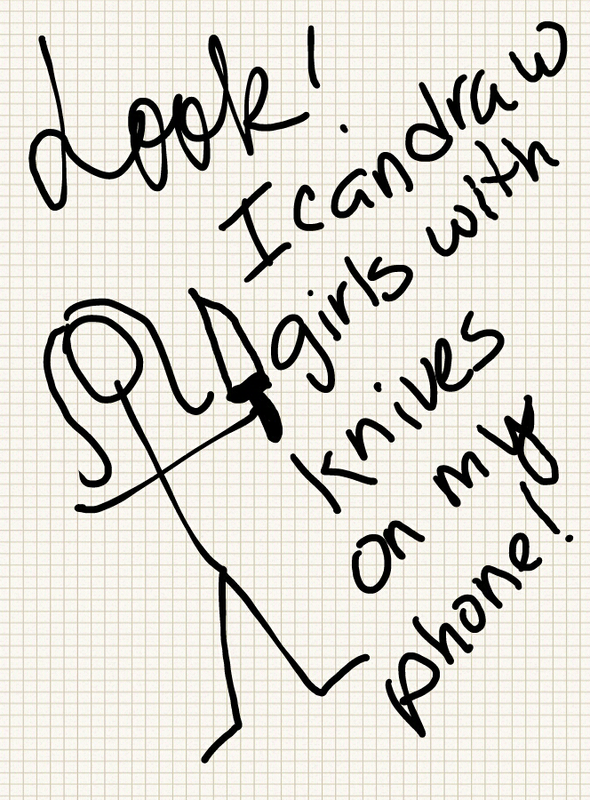 What happens when @artistikem gets a Samsung Galaxy Note phone. By now everyone should have seen it. 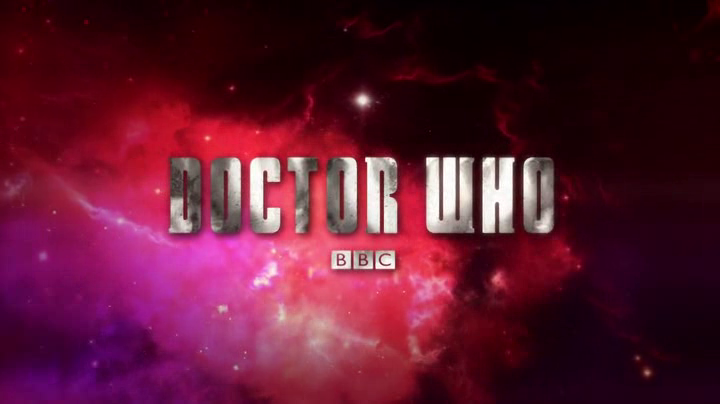 If you haven’t — spoilers! AnTuTu For iOS Coming Soon! This is so great. I’ll finally be able to see how powerful iOS devices are compared to Android. And how will that new 64-bit CPU from Apple score? 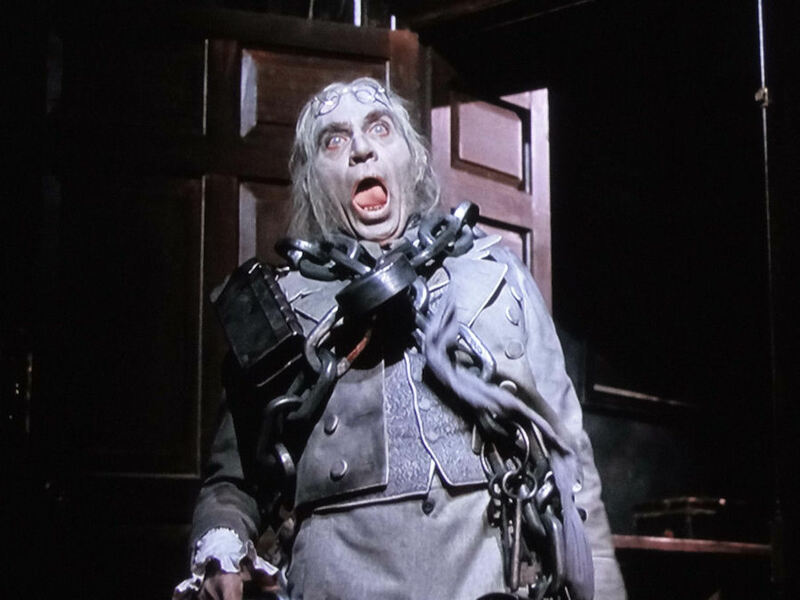 Don’t wind up like Jacob Marley. That score … does not seem to be valid.